Picture Frame Fencing – Horizon Fence Co.
A decorative and popular fence, aesthetically pleasing to the eye, which both neighbors can enjoy. 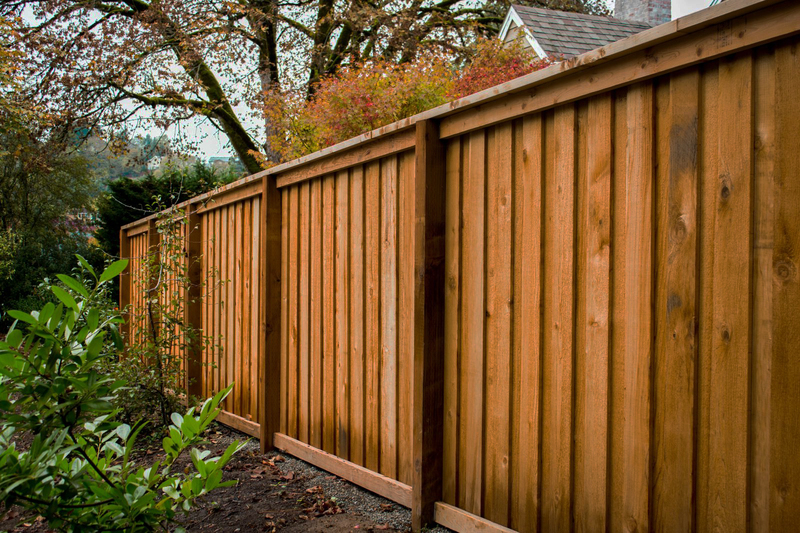 Horizon Fence Company is licensed, bonded, and insured to put our customers at ease. When you choose Horizon Fence Company, you not only get quality work, you also get the lowest prices, and best service! © 2016 Horizon Fence Co. All rights reserved.